Collecting, particularly on a trip, looks different to different people. For some, collecting is an end to itself. You travel in order to find objects that you tote home and add to some existing collection (or that start a new one). For others, collecting is only a means to an end. They find that the best things to collect aren’t things per se but sparks of the imagination, relationships, possibilities or experiences. 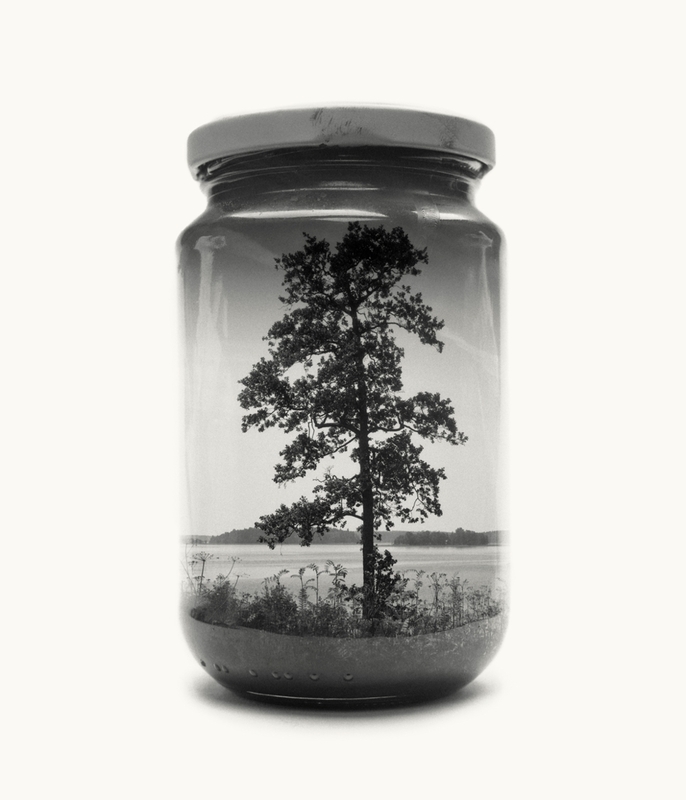 Photographer Christoffer Relander seemingly does both. 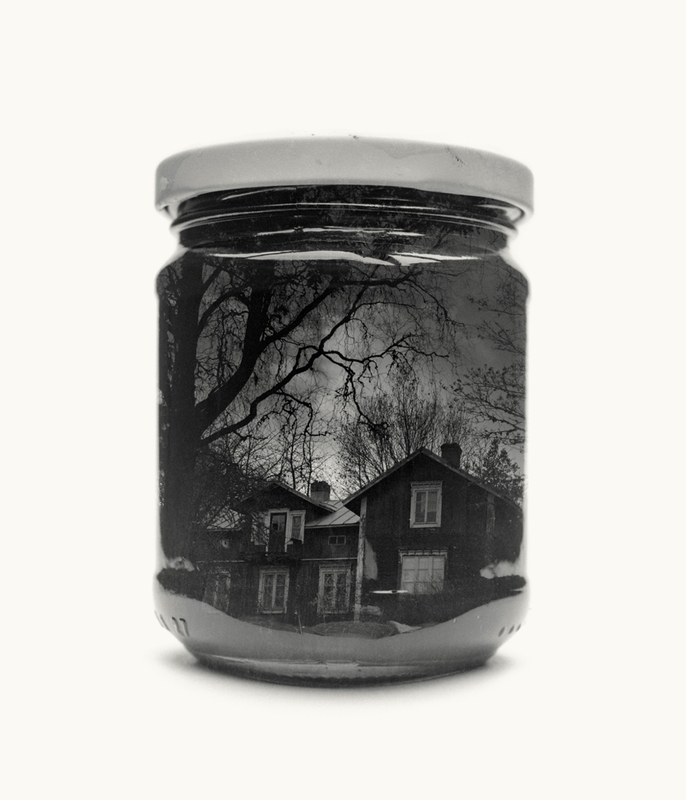 He creates photographs that appear to collect in mason jars not objects but images of places, moments and even feelings. And he does this all through non-digital means: He makes double exposures with a film camera and never touches Photoshop or other computer programs. Read about Christoffer’s amazing works and see additional examples of it here at Lightstalking.com or visit Christoffer’s site itself. Take a look at a few of his images below and be sure to watch the video at the end to see how he goes about creating such beautiful photographs. But don’t stop there. Let his unique approach challenge you to think differently about collecting. Especially as you travel, what might you collect? How might you do it in a different manner? How might you rethink how you present what you collect? Personally, I just love it when I find an artist whose work I love but also whose approach inspires me to rethink my own. 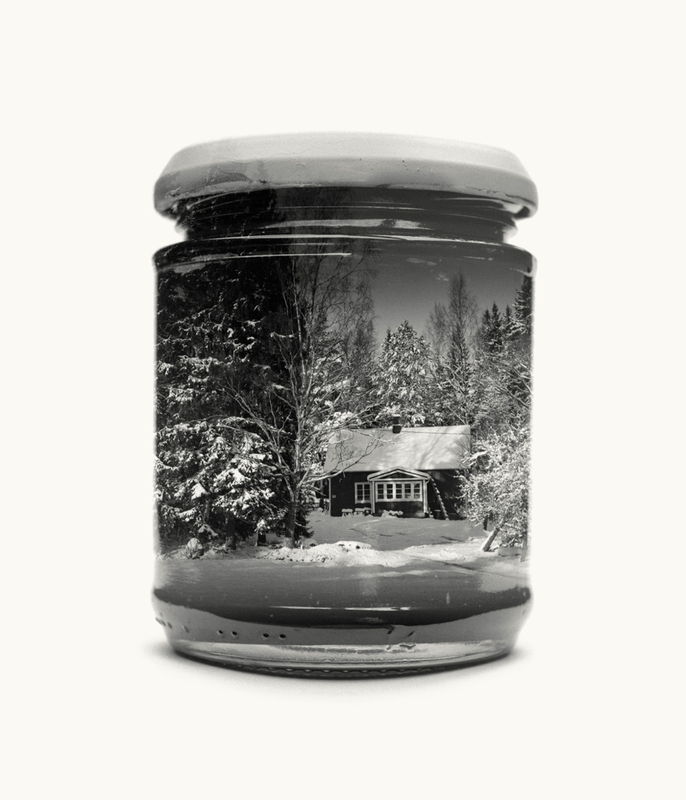 Jarred & Displaced from Anders Lönnfeldt on Vimeo. 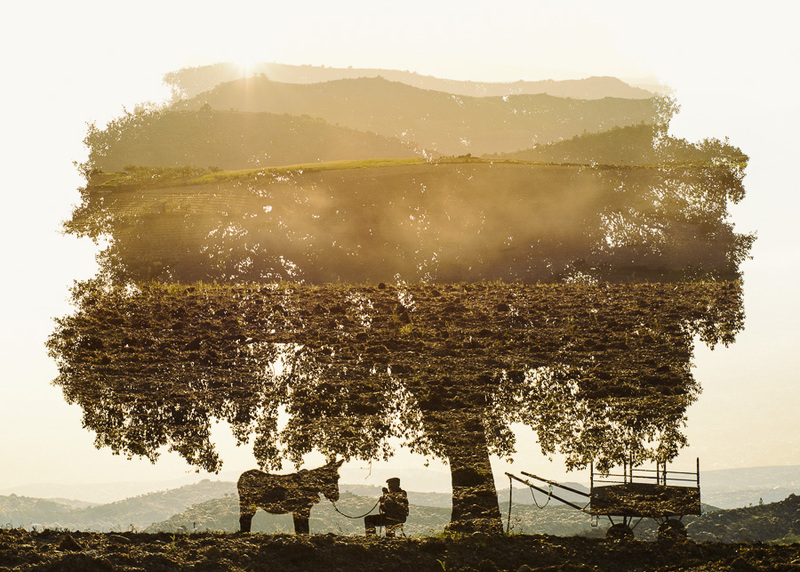 Finally, here’s another of Christoffer’s images from a different series of his which also uses double exposures. It too will hopefully inspire you to think in new ways about how you capture and collect images and blend them together to not just make a photograph, but evoke an emotion.